Fancy getting your grubby mitts/filthy paws/noodly appendages on some free whisk(e)y? 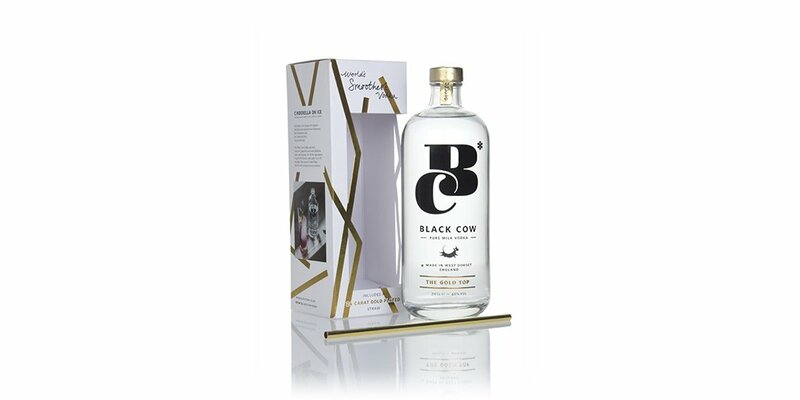 Then you’re in for a treat, as we’re running a competition which could bag you a bottle of spectacular whisk(e)y in just a few clicks of your mouse! 1) Follow the Master of Malt Twitter account. 2) Follow the Twitter account of that day. 3) Retweet our daily competition tweet before 08:59 (GMT) the following day. The competition has now ended. Thanks for taking part and congratulations to all our winners! March 16th: @KarlFoxley bagged a bottle of Woodford Reserve Double Oaked! March 17th: @SFarrell_5 bagged a bottle of Teeling Silver Reserve 21 Year Old 1991 Single Malt! March 18th: @KerryCollins23 bagged a bottle of St. George Single Malt Whiskey (Lot 14)! 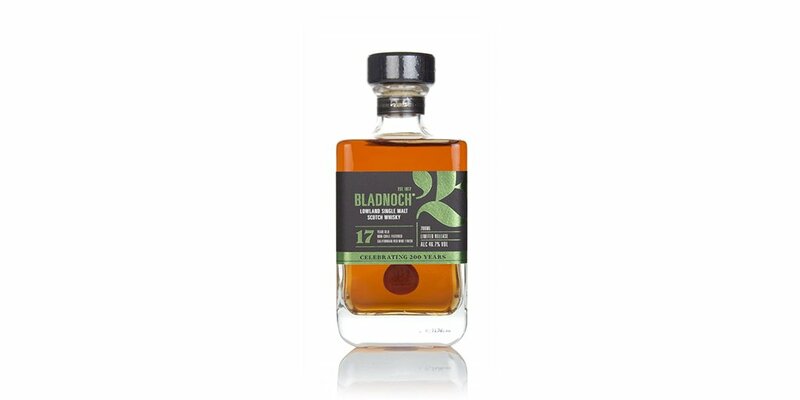 March 19th: @MichelleMCarlin bagged a bottle of Bruichladdich Octomore 06.3 – Islay Barley! March 20th: @daisyduck123 bagged a bottle of FEW Rye! March 23rd: @PaulLacey3 bagged a bottle of Balcones Texas Single Malt! March 24th: @Shazzapre bagged a bottled of Compass Box Hedonism Quindecimus! March 25th: @GertvandKamp bagged a bottle of Glenfarclas 25 Year Old! March 26th: @jrandrews72 bagged a bottle of Paul John Peated Select Cask! March 27th: @alboreto bagged a bottle of Balblair 1983 – 1st Release! The competition is not open to any employees or affiliates of Master of Malt [or partnering brands], their family members or friends. Entrants must be able to provide a delivery address that is not in the counties of Canada, Brazil, Russia or Mexico, as we sadly cannot currently ship to these locations. Due to legal restrictions on competitions, residents of the United States cannot enter this competition. There is one prize to be won per day. Entrants must Retweet the promotion tweet and Follow both @MasterOfMalt and the partnering account for that day on Twitter. Winners will be announced on Twitter and the Master of Malt Blog.